Nose: Vegetal and slightly green with notes of celery stalk and fresh leaves, with coriander and lemon in the background. Palate: The gin has a soft and elegant mouthfeel with an initial earthy, sweet flavour of liquorice root followed by soft spice and lemon thyme. Finish: Sweet, lingering spice with some butteriness and, at the end, notes of violet. Comments: A soft and subtle gin that is easy to sip and would make a lovely Dry Martini with a lemon twist. Nose: Spicy notes of ginger, anise and cumin and a dusting of angelica, underlying subtle aromas of citrus fruits and fresh mixed herbs. Delicate and complex. Finish: Custard cream tart and a little lemon barley linger, but only for a short while. 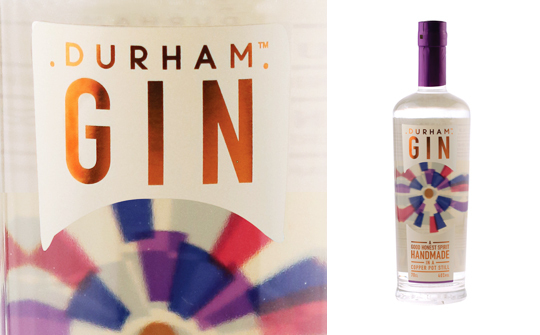 Comments: The subtle flavours of this gin would make it a good choice for a newcomer to gin and G&Ts. It would also work well in an Aviation cocktail.